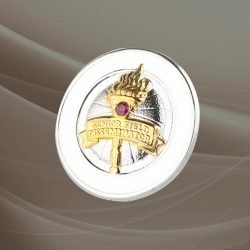 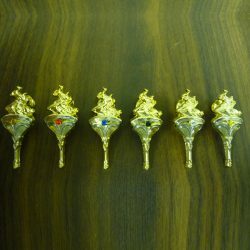 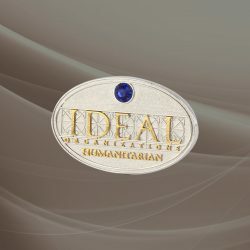 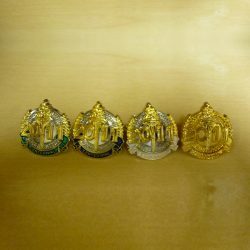 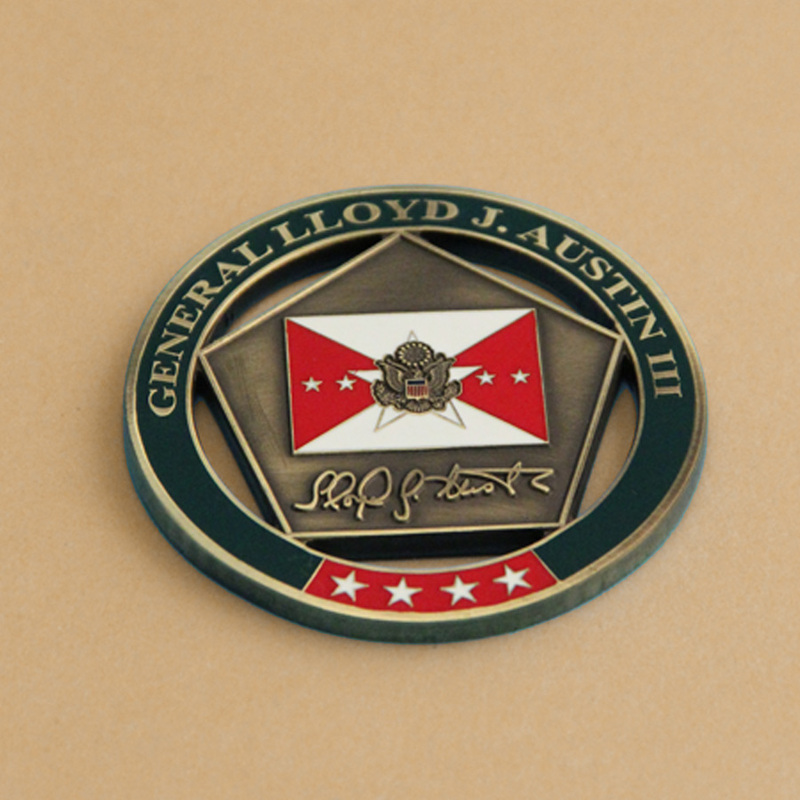 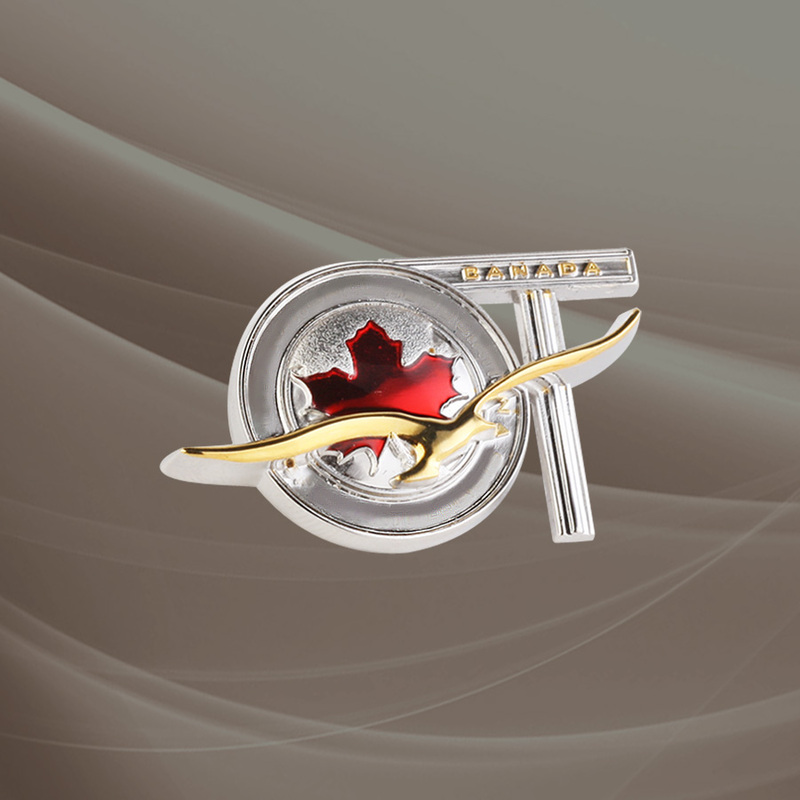 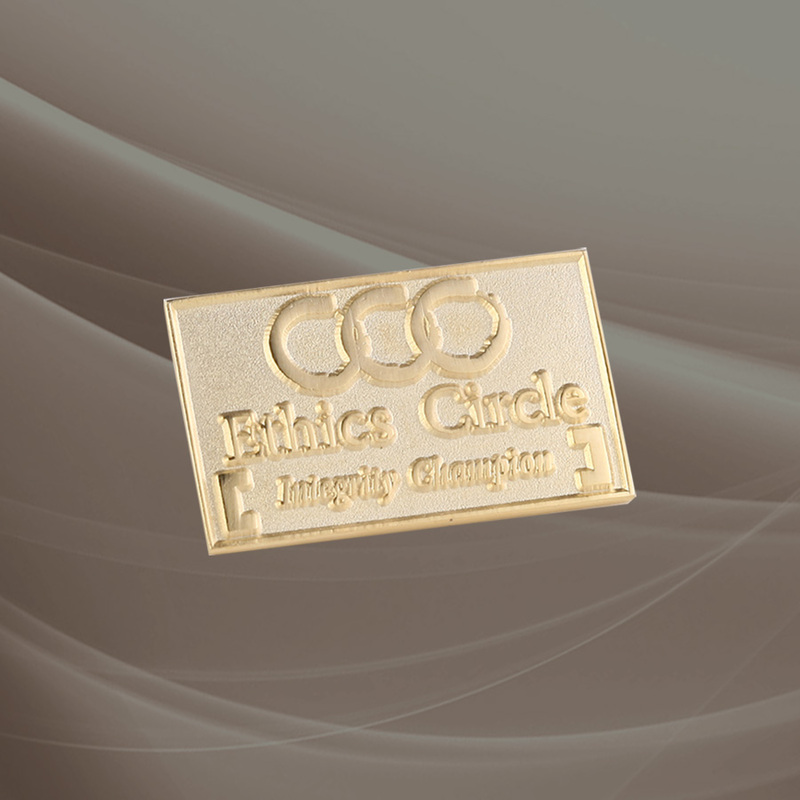 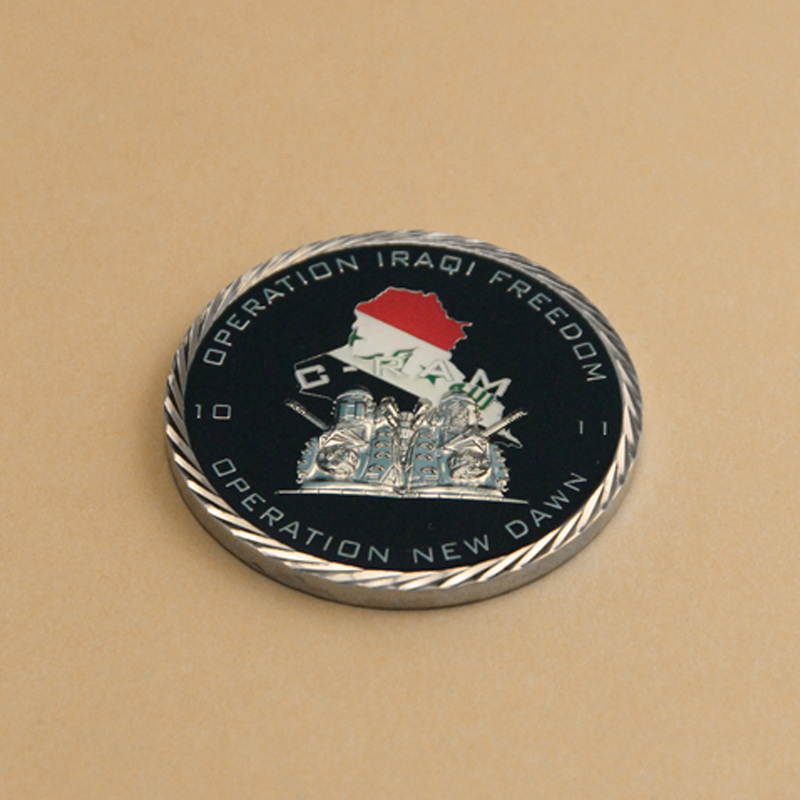 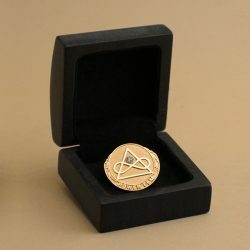 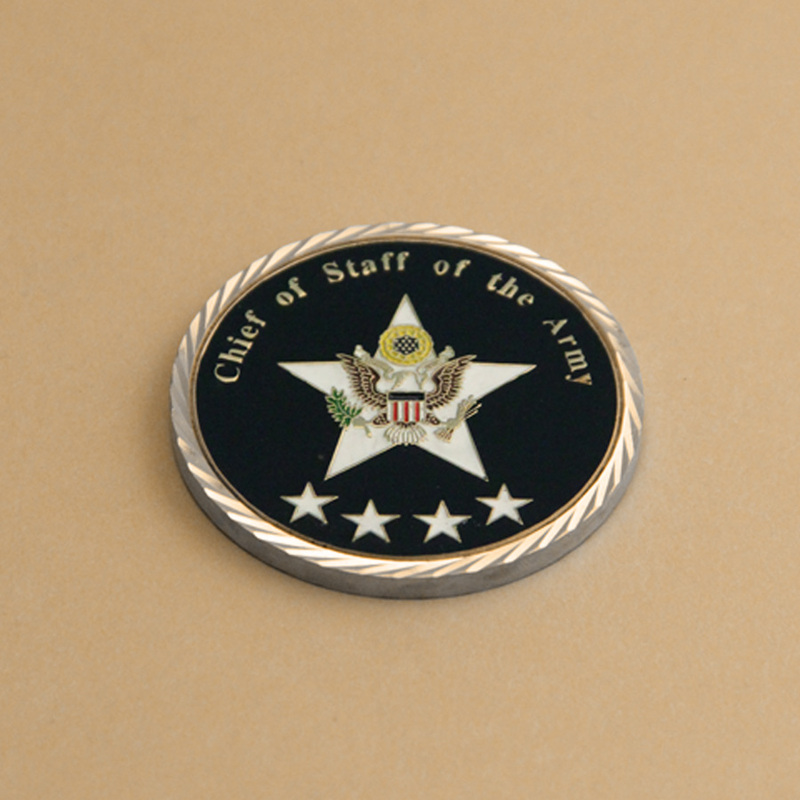 Our Custom Made Pins, Coins, Emblems and Figurines are designed and manufactured using the latest technology and only the highest quality materials including precious metals. 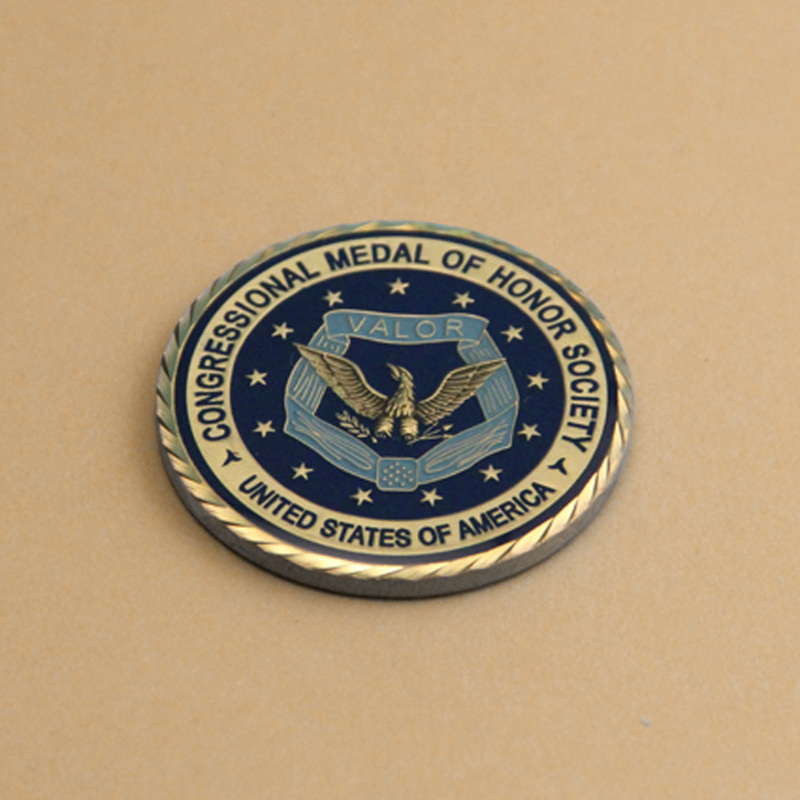 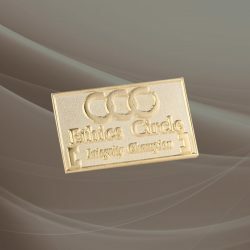 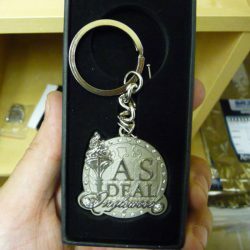 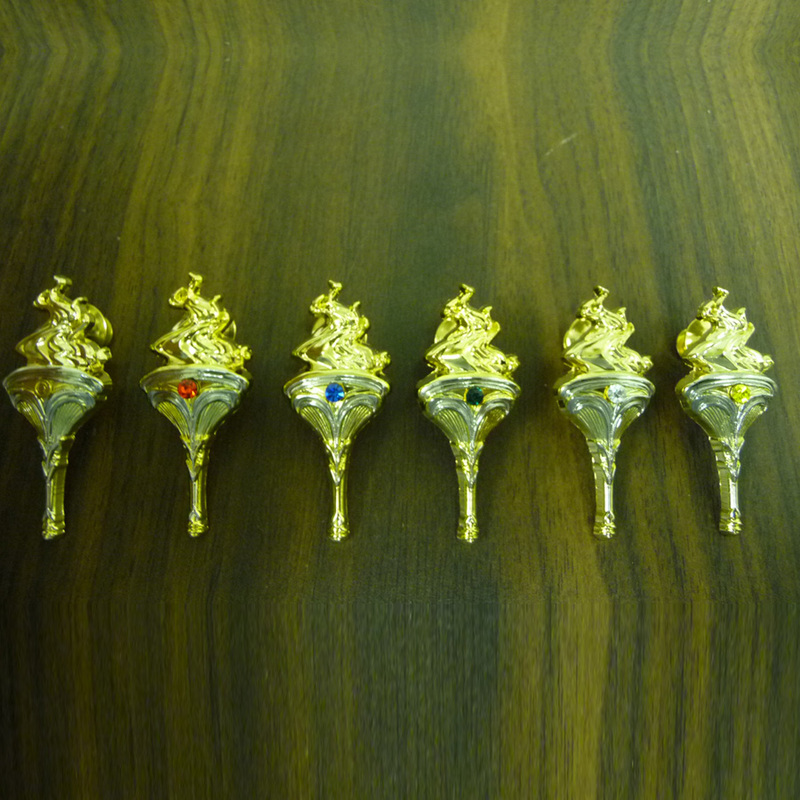 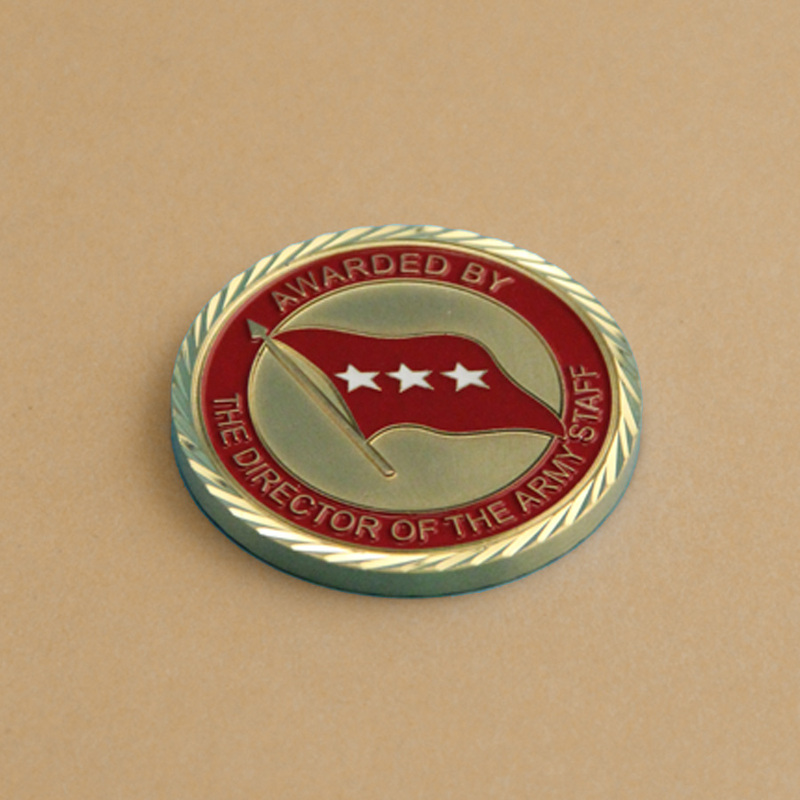 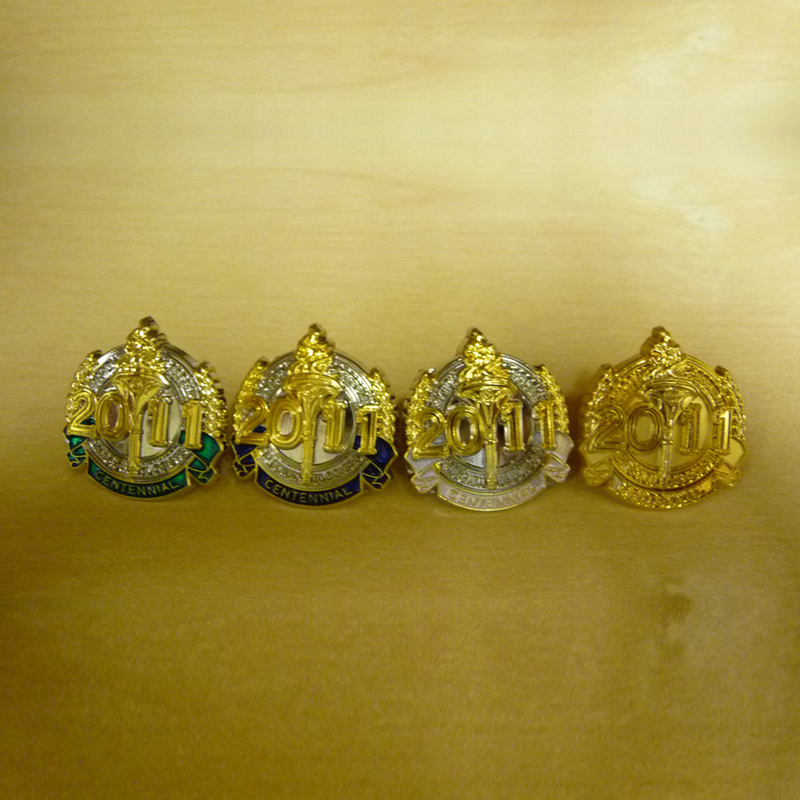 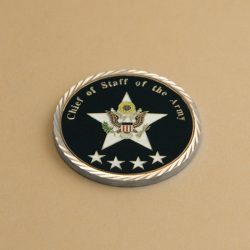 Our experts will work with you to create the perfect Pins, Coins and Emblems for any occasion. 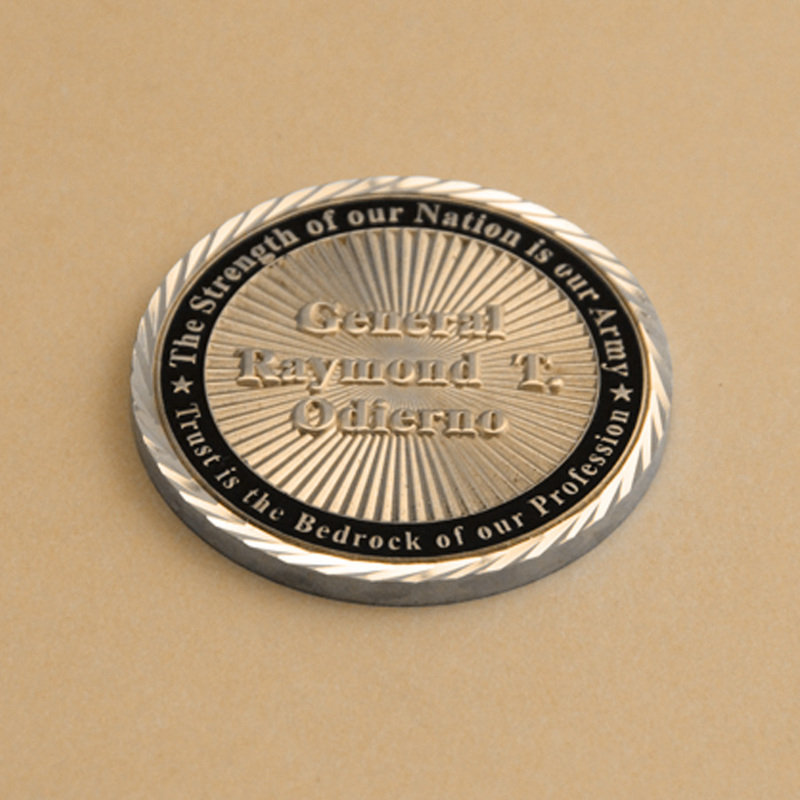 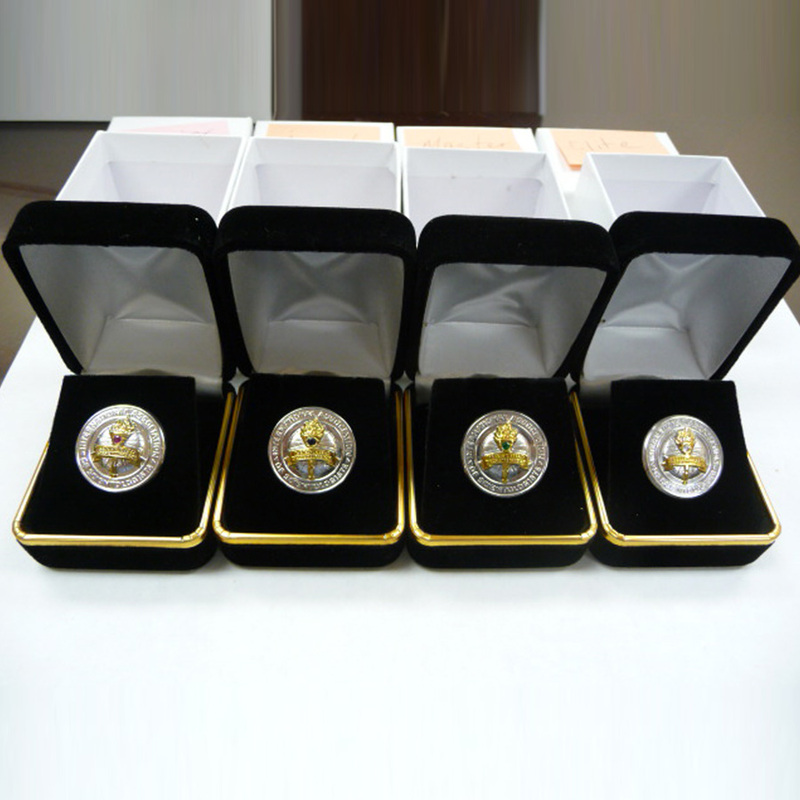 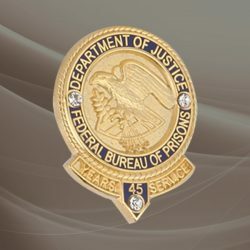 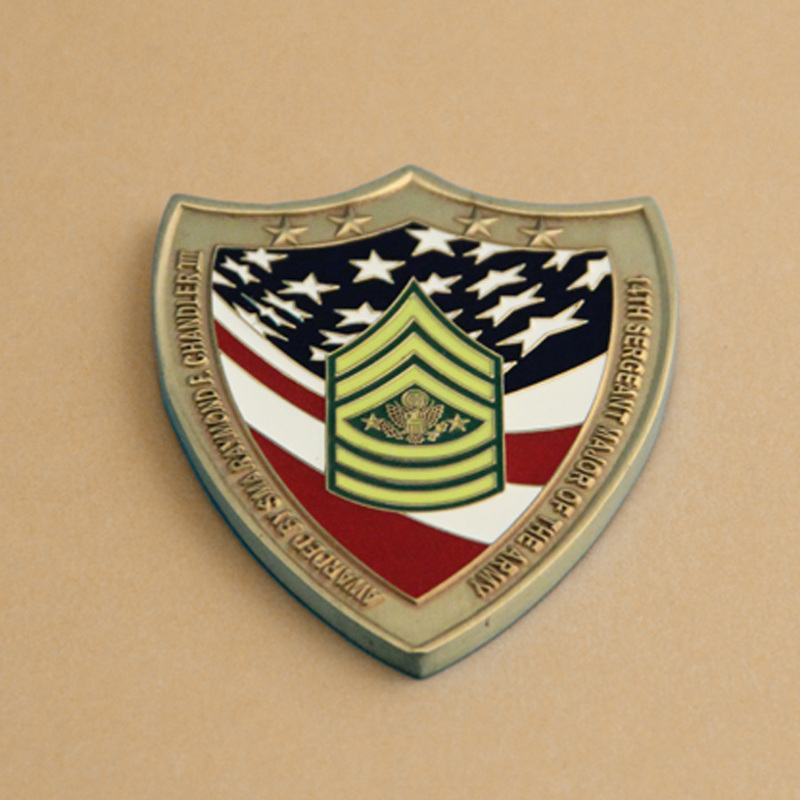 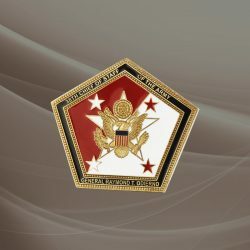 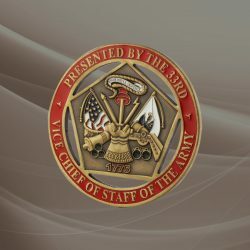 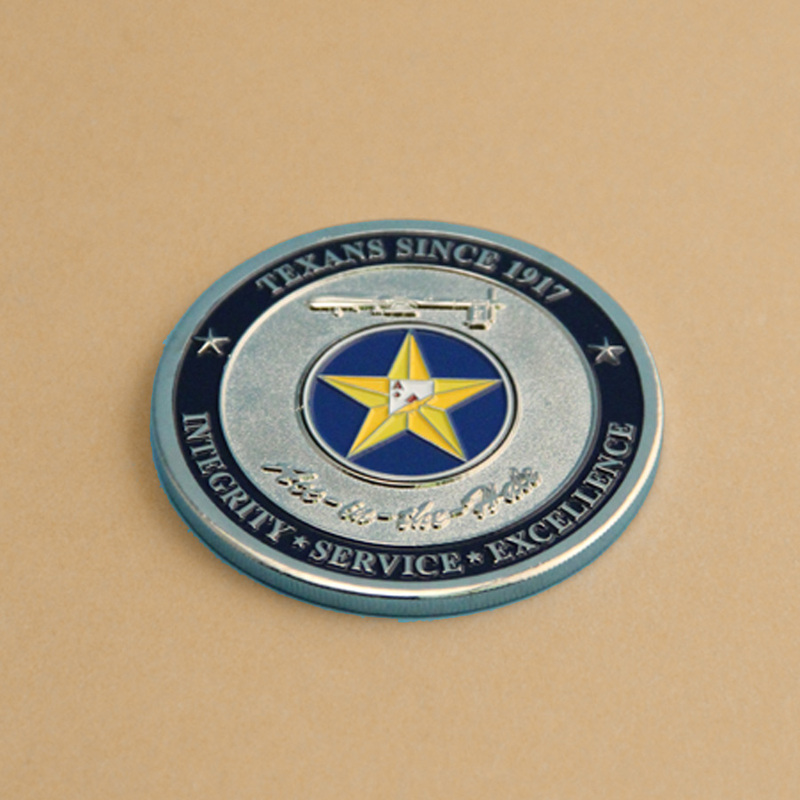 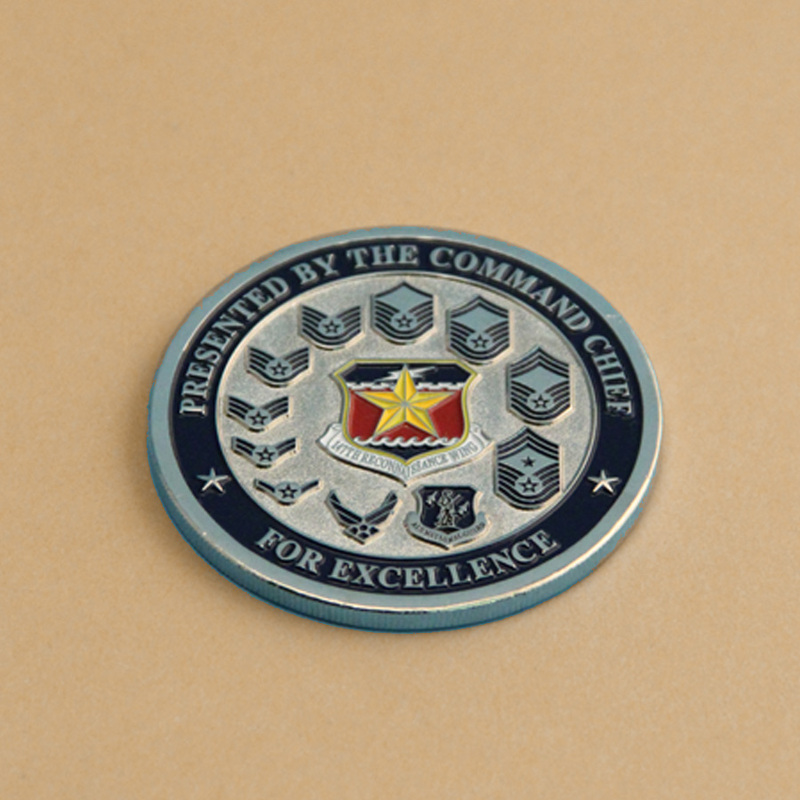 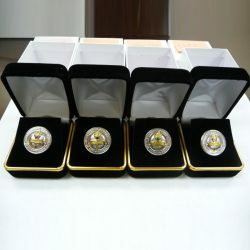 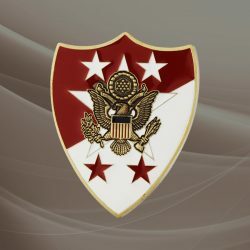 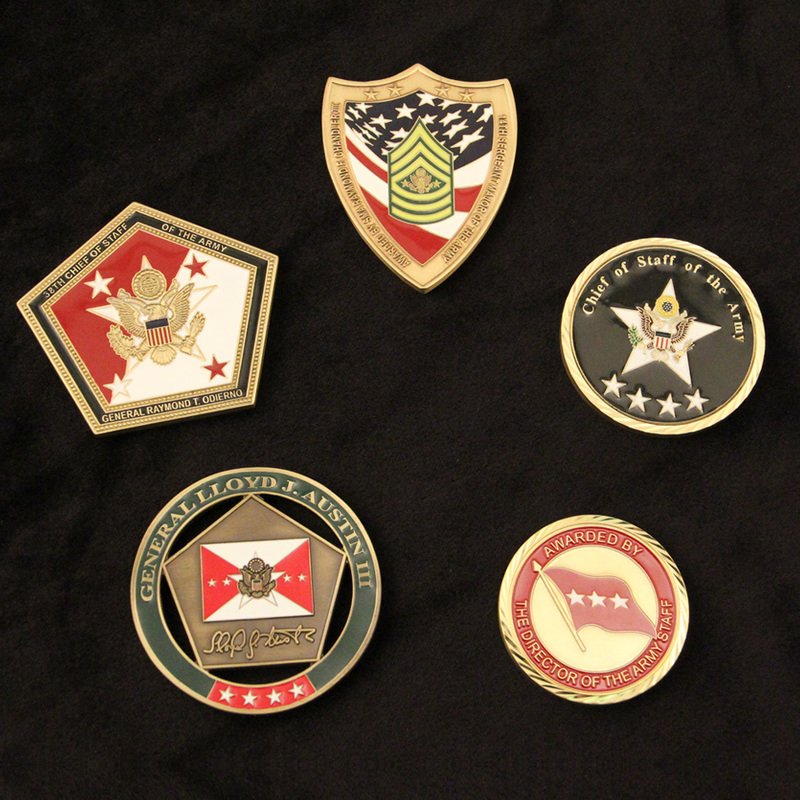 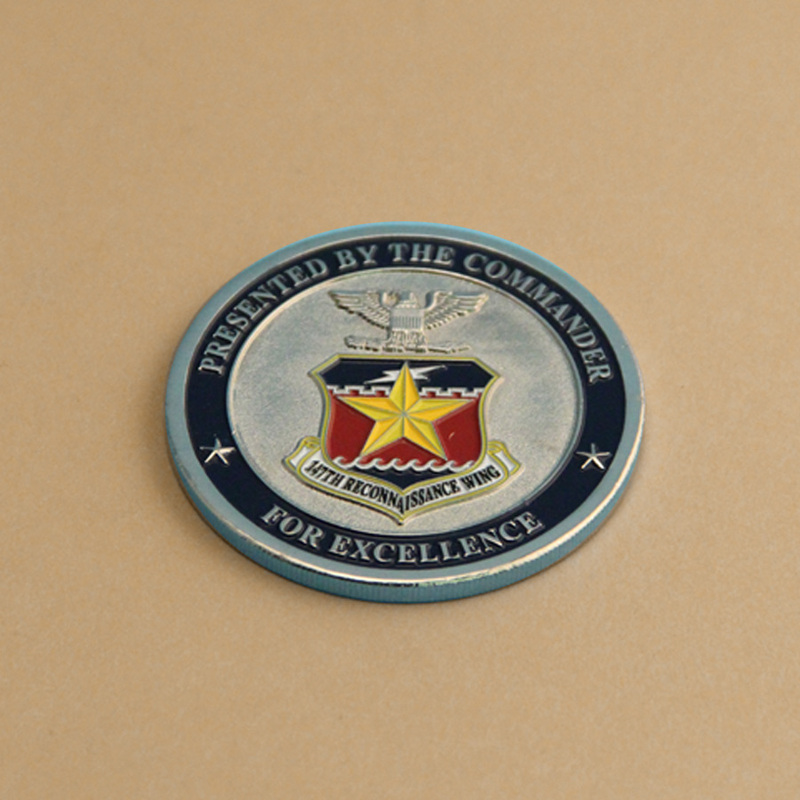 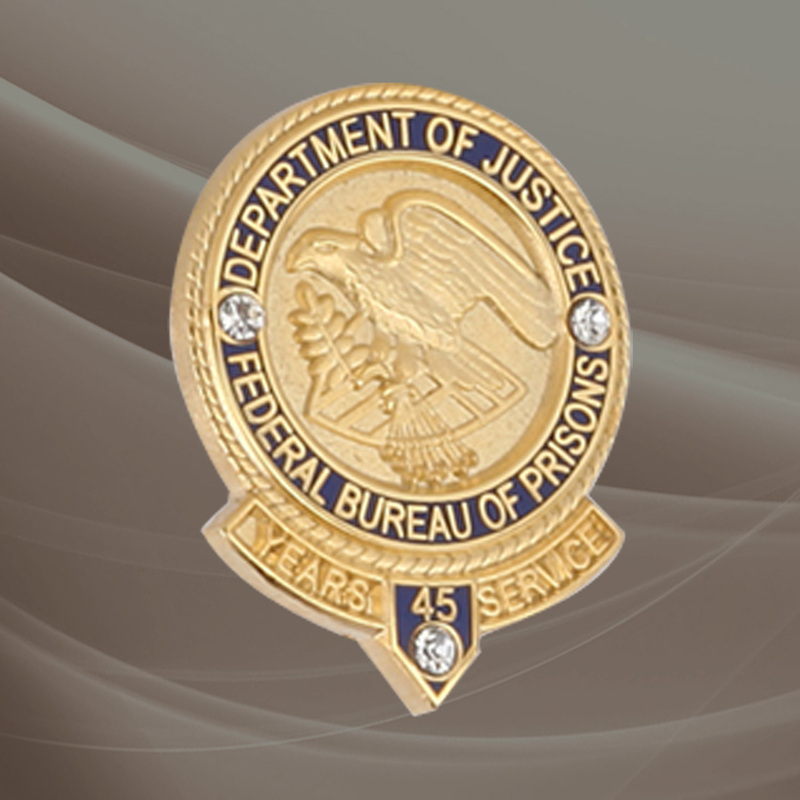 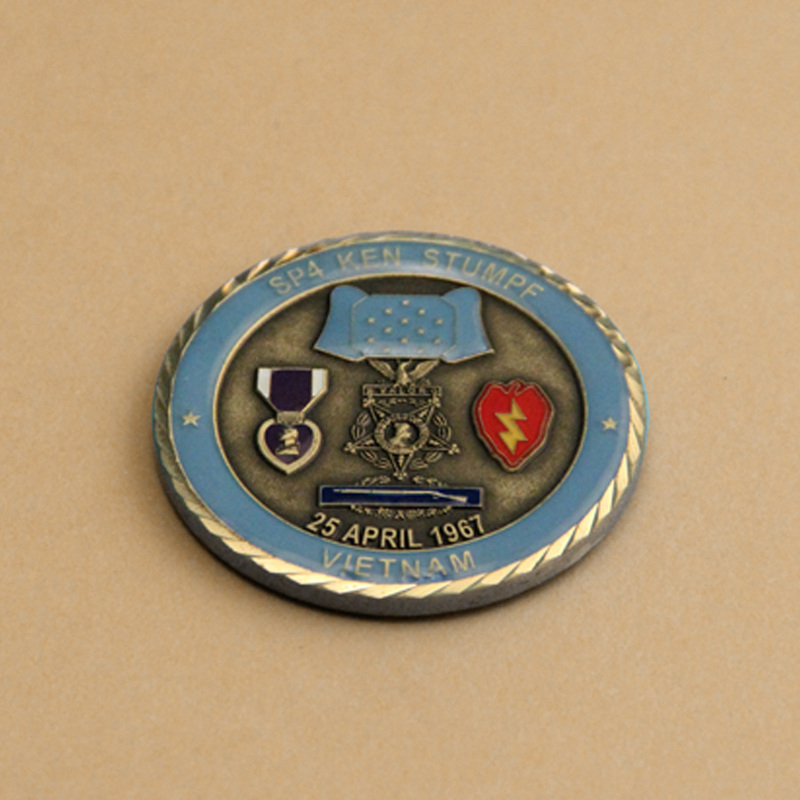 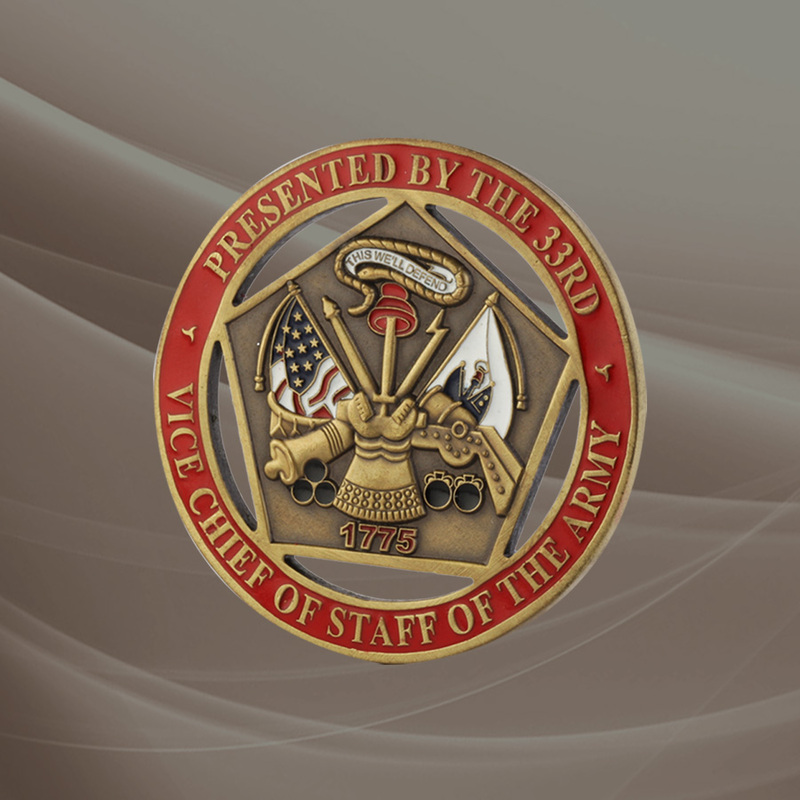 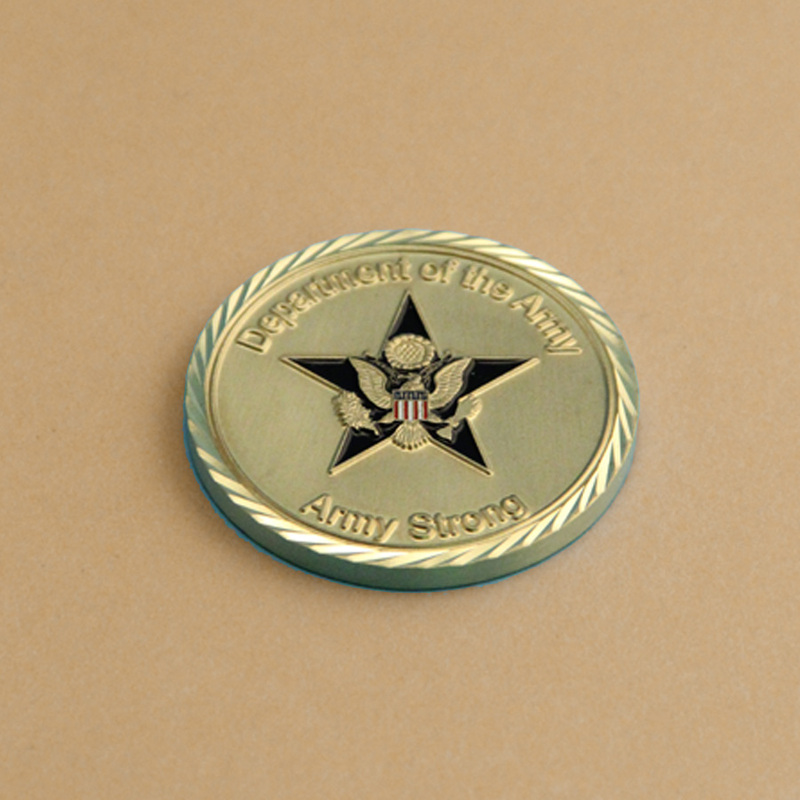 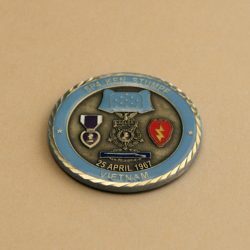 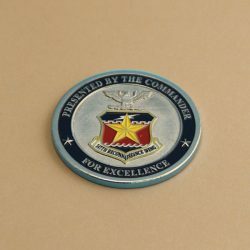 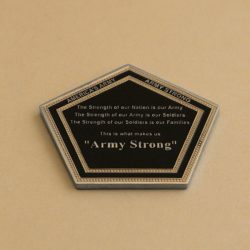 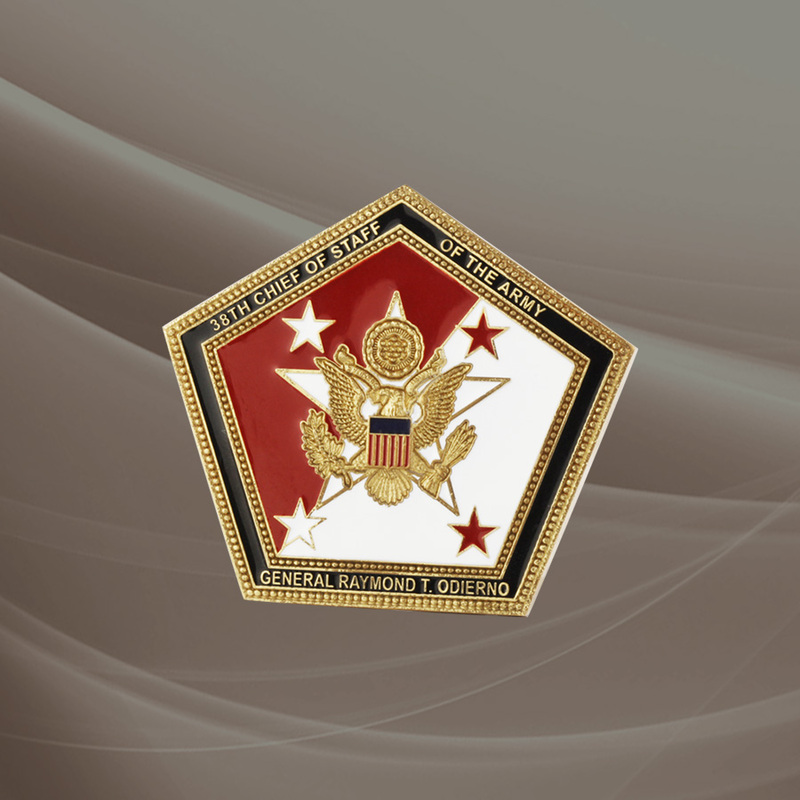 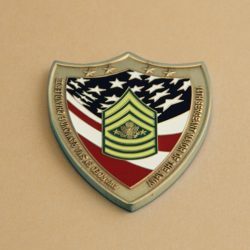 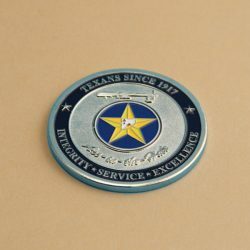 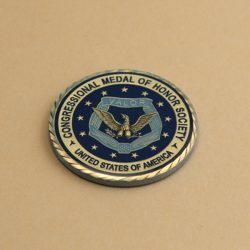 Perfect for Company Branding Pins and Coins, Service Pins and Coins, Custom Trophy Emblems, Agency Challenge Coins, Ranking Change Pins and Coins, Military Divisions Pins and Coins.